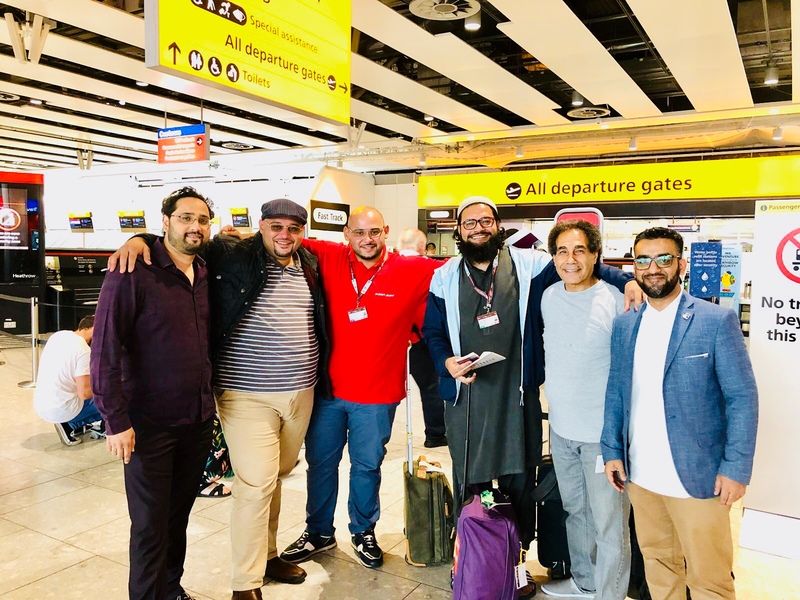 The Council Of British Hajjis (CBHUK) the UK’s national Hajj Charity has deployed a team of volunteers to support British pilgrims at Hajj this year. “It is an absolute honor to be here in the Kingdom of Saudi Arabia to serve the guests of Almighty Allah. We have already seen enquiries coming in from pilgrims who needed medicl help and pilgrims complaining of inadequate and sub-standard accommodation afforded to them by some tour operators. We have a doctor on call service available and a field team to assist anyone in distress”. The team will be working closely with the British Consulate Jeddah who have also deployed a team to assist British pilgrims with any consular related matters. “Our secretariat CBHUK will be on the ground in Makkah to support British Hajj pilgrims during Hajj this year. They will also be carrying out a out a field research which will help the cross-party understand the needs of the pilgrims and any support afforded to British nationals and how it can be further improved for a memorable Hajj experience. I wish all pilgrims a Hajj Mabroor – An accepted Hajj”. The team will be on the ground from the 14th-28th August 2018.